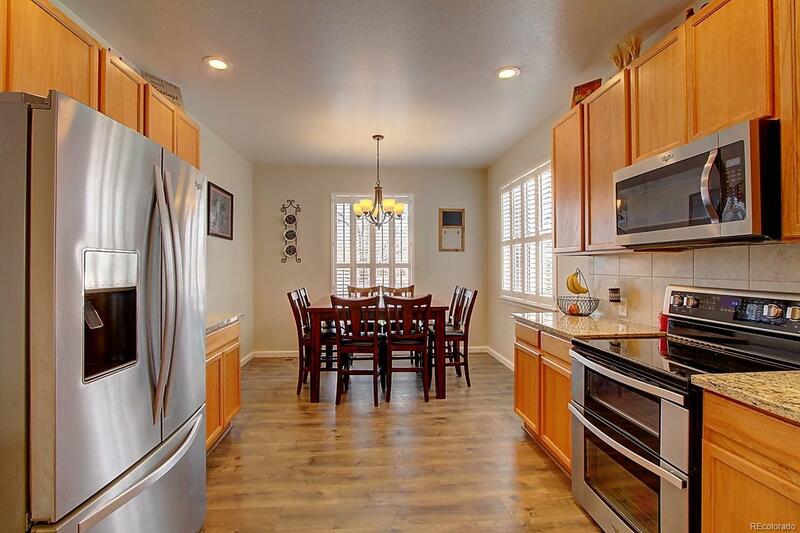 Fantastic single-Family, ranch-style home with fully-finished basement in Eastlake Village! Your future home offers 5 bedrooms and 3 bathrooms, new flooring throughout main level and basement, new shutters, and high ceilings on the main floor. Main level offers an open floor plan with spacious eat-in Kitchen. 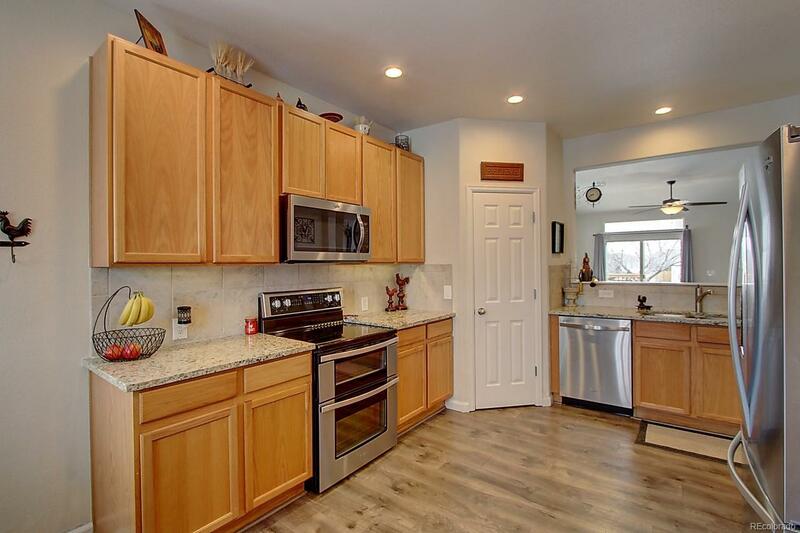 Kitchen features granite-slab counter tops, under-cabinet lighting, and stainless-steel appliances. All bathrooms have granite or quartz counter tops. Living Room has cozy gas fireplace. Main-floor Master Suite with private 5-piece bathroom and walk-in closet. 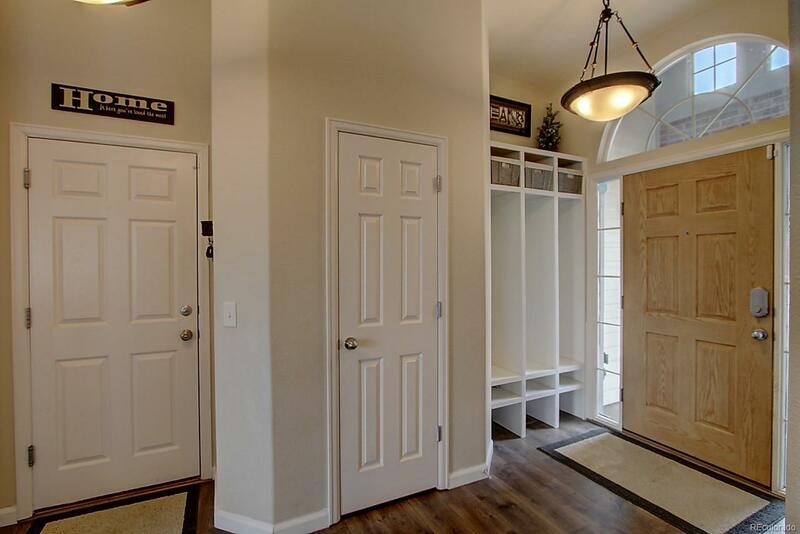 Finished basement has Family Room, Rec Room with dry bar, Storage Room, and guest bedroom with private office (can also be a walk-in closet!). Relax on the Trex deck in the back yard! Great home! 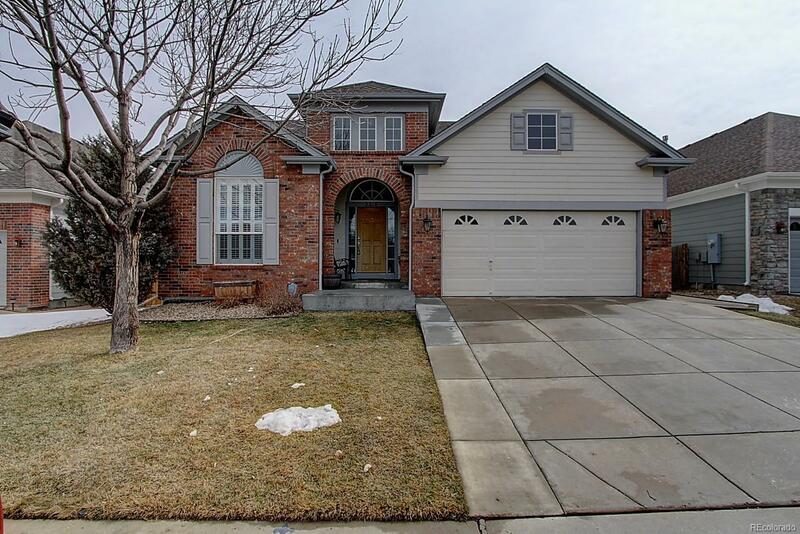 Great locationconvenient to I-25, Eastlake, shopping and restaurants! Call now to schedule your personal showing!